The New Hampshire Senate has voted to approve a bill that would allow the state Department of Transportation to tap in to federal funds to complete a study of the Capitol Corridor commuter rail project from Boston to as far north as Manchester. Under Senate Bill 241, NHDOT would be able to get access to some $4 million in federal funds to complete the study, which is included in the governor’s 10-year transportation plan. The study would examine several aspects of the proposed Capitol Corridor project, which would extend passenger rail from Boston to Manchester, with two stops in Nashua, a stop at the Manchester-Boston Regional Airport and a stop in downtown Manchester. 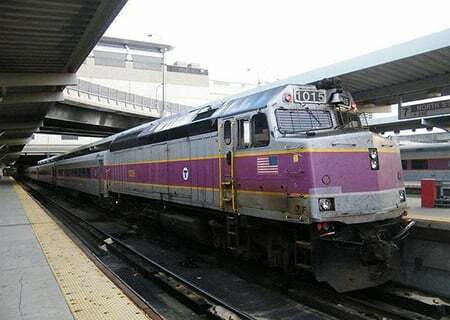 A new study will conduct an analysis of engineering, environmental and geotechnical aspects of the project and develop a financial plan for expanding passenger rail from Boston to New Hampshire. 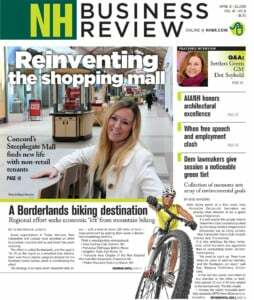 It would be a follow-up to a study released in 2015 that found a range of economic benefits connected to the commuter rail project, including the creation of 5,600 permanent jobs and 3,400 construction jobs tied to associated real estate development, including 1.9 million square feet of commercial real estate as a by-product of rail expansion and $750 million in real estate investment from 2021-30.